This day next month, it will be Christmas Eve! Have you started or even finished decorating your tree? I am about halfway through. I need to get some new ornaments - I get new ones each year. 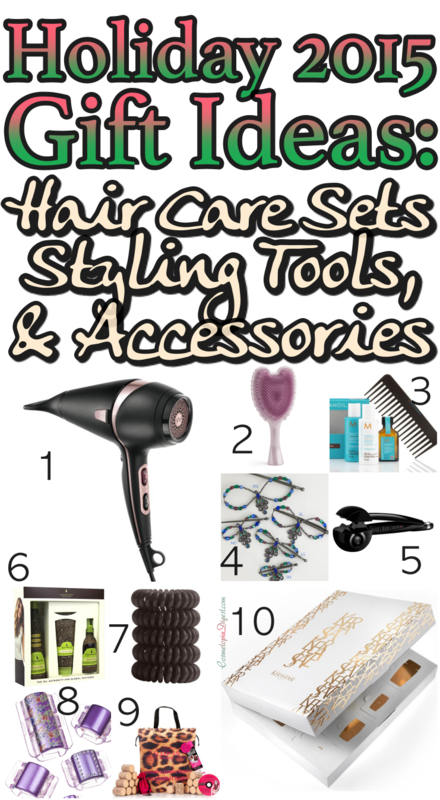 Meanwhile, for your shopping list, here is a selection of hair care products, styling tools and accessories - treat yourself to one or more, or gift them! All of these are delivered worldwide. 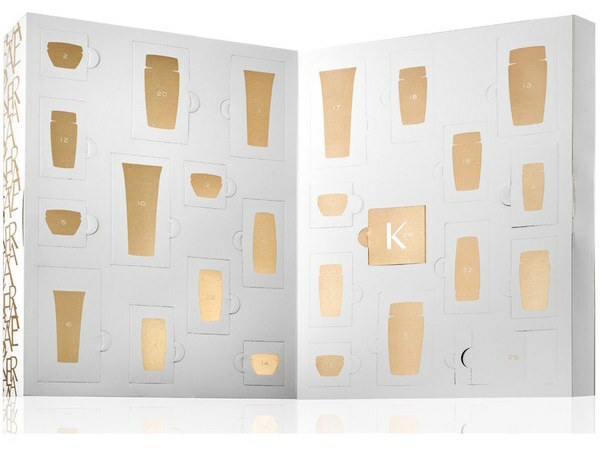 Scroll down for 10 hair care products, styling tools and accessories for your Holiday 2015 shopping list. How gorgeous is this GHD hair dryer? I am not even going to talk about ionic technology or the 2100W motor (I haven't managed to figure out the ionic thingy anyway). That pretty black and pearl pink design does its own talking. A detangling hair brush with wings! This brush is designed by Richard "Kate-Middleton-fame" Ward. 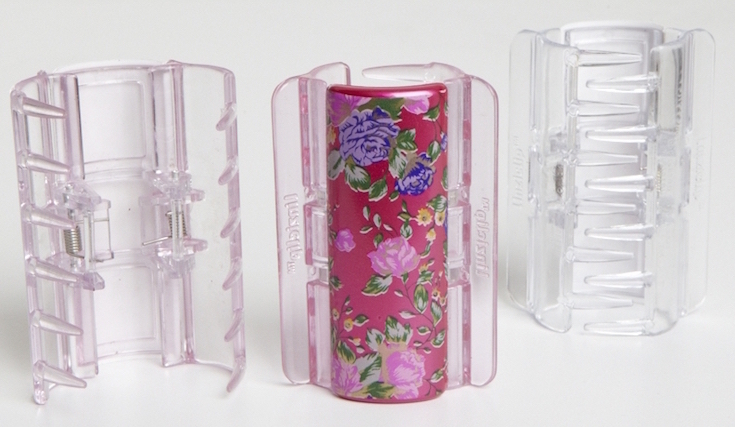 Anti-static bristles are infused with antibacterial additives for hygiene. The brush can also be used for styling. Who can resist a pearly-pink brush with wings? Containing a sulphate-free shampoo, a conditioner, the famous Moroccanoil Treatment and a comb, this set is great value for money at just £22 because the shampoo and condish are a generous 70ml each while the treatment oil is 25ml. Get a free tote bag when you spend £50 across the brand. How pretty are these hair clips? These make nifty stocking stuffers or little party favours for your girl friends, and you can order according to the thickness of your friends' hair. 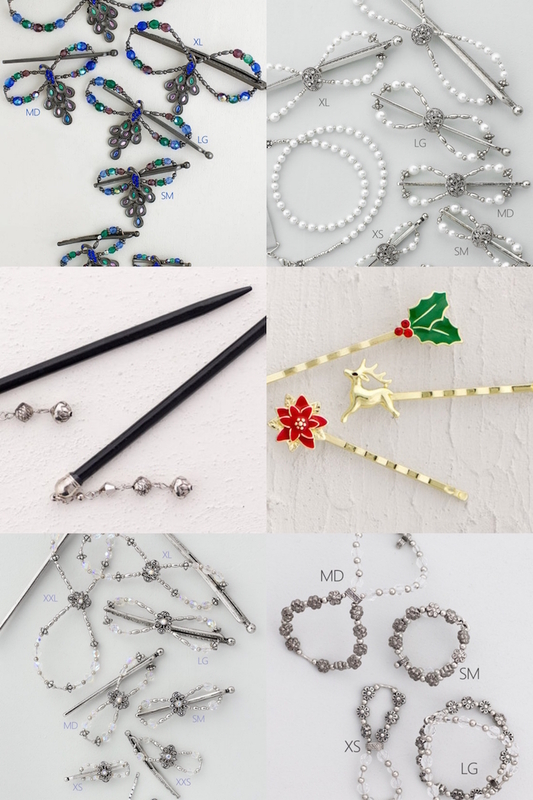 Lilla Rose also has Holiday-themed bobby pins and Alice bands. Worldwide shipping available. I picked this up in the Summer and love it! It gives my weird hair decent waves and even proper curls, depending on the setting. Best of all, it beeps when my hair has been curled, so I know when to stop. A sulphate-free shampoo, a deep repair masque I swear by, and a healing oil treatment make this set an ideal gift for anyone who deserves an at-home spa weekend. The deep repair masque guarantees soft and healthy hair with regular use. Remember the Invisibobble hair ties I reviewed here? Magi:bobbles are the same; only, they come in packs of five rather than packs of three, so they last longer. Your friends will appreciate a pack of these hair ties that do not break or pull the hair. I have reviewed these before here - cylindrical clips with hidden springs, these are flat-backed so you can lean back without a hatchet digging into your brain; and the springs do not pull off half your hair. They come in beautiful designs and make great little treats. Buy here on Amazon and here on Ebay. Who would not love leopard print rollers? These do not require heat, and you get 18 of them, along with hair clips in a pouch, a tutorial DVD and the bag. Not a bad deal for 22 quid, eh? I was saving the best for last. A mammoth box with 25 hair care products. I treated myself to one of these and it is on the way! Prices have been slashed from £79.95 to £66.65 for Black Friday, and worldwide tracked shipping is free. If you order now, you get a beauty bag with products worth more than £50 free. What beauty gifts are you getting for other people? Tell me in the Disqus comments widget below.